In the past year, I’ve worked hard to get healthy, add fitness into my life, and cut down on processed foods. In Hong Kong there may be *too* many opportunities to celebrate every day through indulgence, particularly with food and drink. 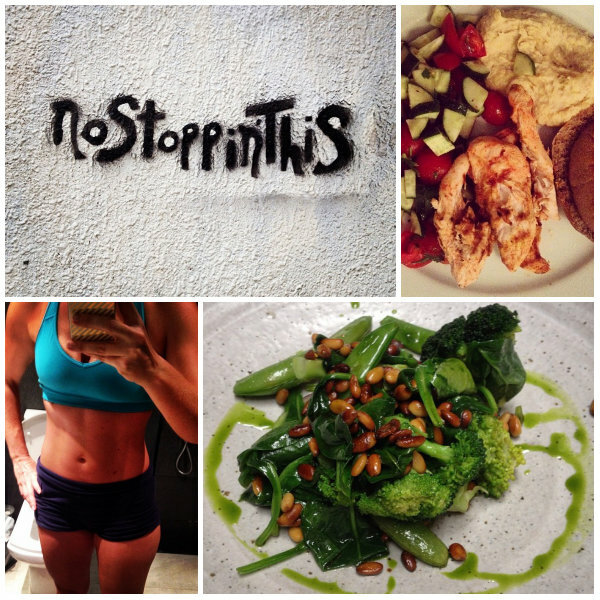 I started a new Instagram account to document my journey of healthy meals, juices and smoothies, and motivation. If you are interested, follow wholefoodsfit here.